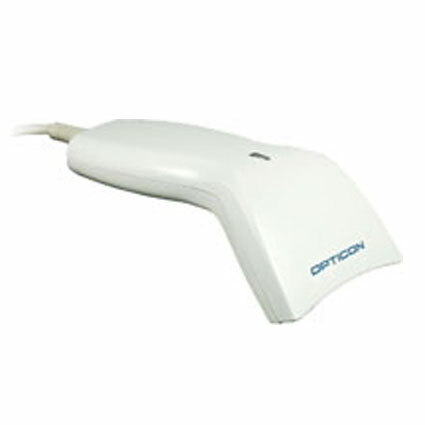 The Opticon LGP6125 barcode scanner provides any business a lightweight contact scanning solution. As a contact scanner, the LGP6125 reads 1D barcodes quickly & efficiently, ideal for lower volume scanning such as in libraries, smaller retailers, or personal asset management. The LGP 6125 is built from ABS plastic, giving it a little extra protection from accidental drops. Rated to survive drops of nearly 5 feet to concrete, this scanner can hold up to most retail abuse. Opticon ships the LGP 6125 with a 5-year warranty, ensuring many years of great service. • Dimensions (W x D x H): 2.83" x 5.98" x 0.86"